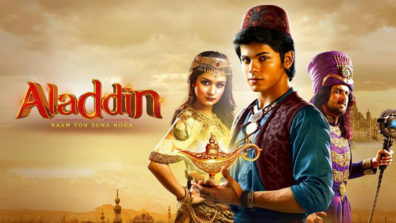 SAB TV’s Aladdin: Naam Toh Suna, Hoga produced by Peninsula Pictures has kept them hooked on to their screens with some great revelations. 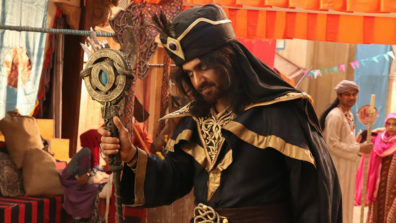 Audience witnessed Zafar (Amir Dalvi) getting hold of the lamp through the Genie of the Ring, and capturing Ginoo (Raashul Tandon) by rubbing the magical lamp. He made Ginoo, Aladdin’s enemy with his powers. On the other hand, Aladdin has been trying to find his friend Ginoo. 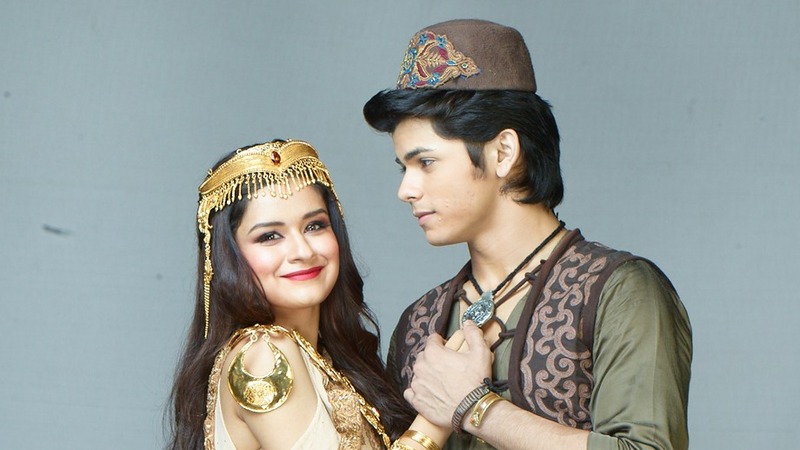 In the drama, Aladdin (Siddharth Nigam) along with Yasmine (Avneet Kaur) will go on a mission to find Ginoo. However, they will be followed by someone. Well, Aladdin’s Chacha and Chachi (Gulfam Khan) would be following him in disguise look. They would do it to reach till Zafar. However, Aladdin will find out about Chacha and Chachi following them. Soon, he would manipulate them and go missing. 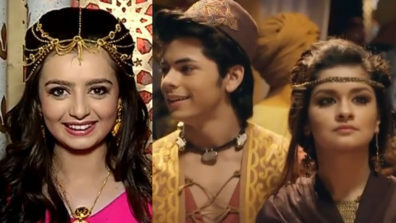 Will Chacha and Chachi manage to further find Aladdin and follow him? 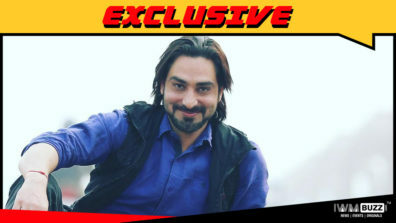 Praneet Bhatt to enter SAB TV’s Aladdin – Naam Toh Suna Hoga?